The Commando Unit meets twice a week for 6 weeks starting Sept 11, 2018. Tuesdays are devoted to slalom training and Thursdays will be downriver runs or freestyle at Anglers, Offut, or the best wave that is in. Thursdays will be dedicated to downriver runs. Two weekend trips included, if qualified. 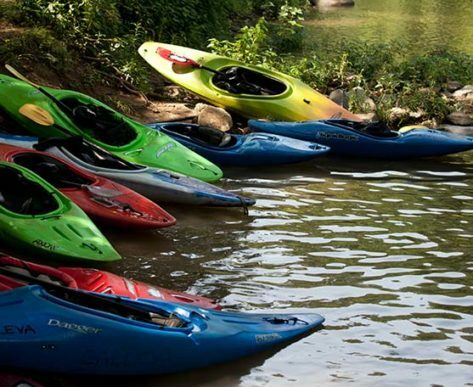 Whether the Wild and Wonderful Cheat River, the Potomac River’s Seneca Showdown, or the freestyle Chute Out , competition is a great way to improve your technique while having fun on the river! 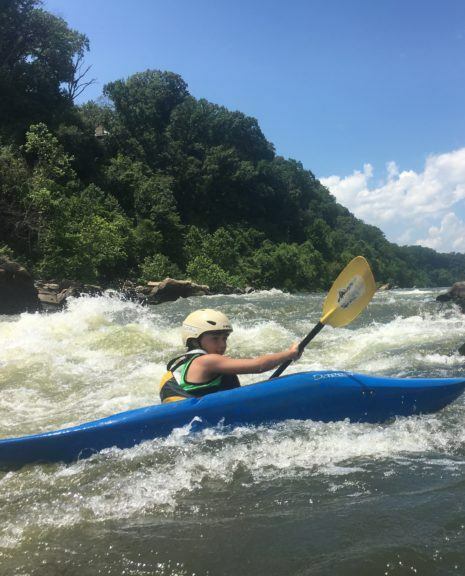 The Commando Unit program includes play boating practice, wildwater, attaining, even a trip to the big-water Gauley River; but most importantly it instills confidence in your teenager’s paddling ability. 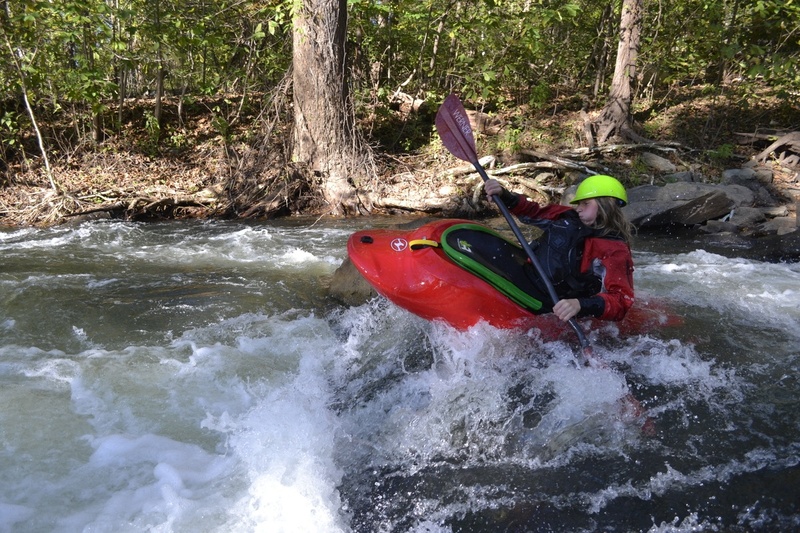 Students should have a solid roll and an interest in improving whitewater and technical skills. These classes are work-out style to improve fitness and endurance. 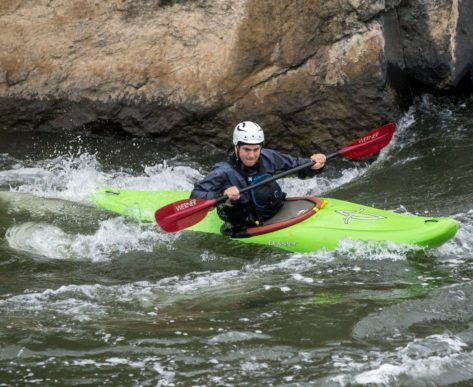 Led by Farve and other guest instructors, this program will show your paddler how great it feels to be in top shape on the river!